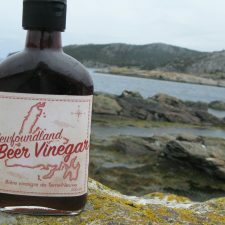 Our signature product is Newfoundland Beer Vinegar, a hand-crafted artisanal beer vinegar made from a wild mother collected from natural yeasts in the air (similar procedure to a sour dough starter) which is “fed” with alcohol (stout/beer) in order to create vinegar. 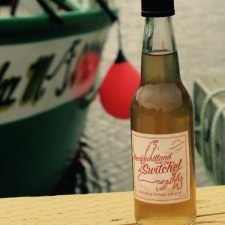 The beer we use is sourced from Yellowbelly Brewery in downtown St. John’s and our vinegar is deeply malty with strong caramel notes. 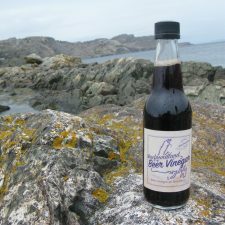 Use in any recipe that calls for vinegar (marinades, salad dressings, stir fries etc.) 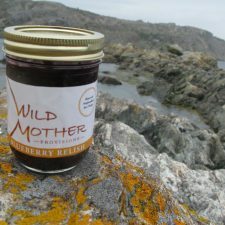 or just sprinkle on your greens and fish and chips. 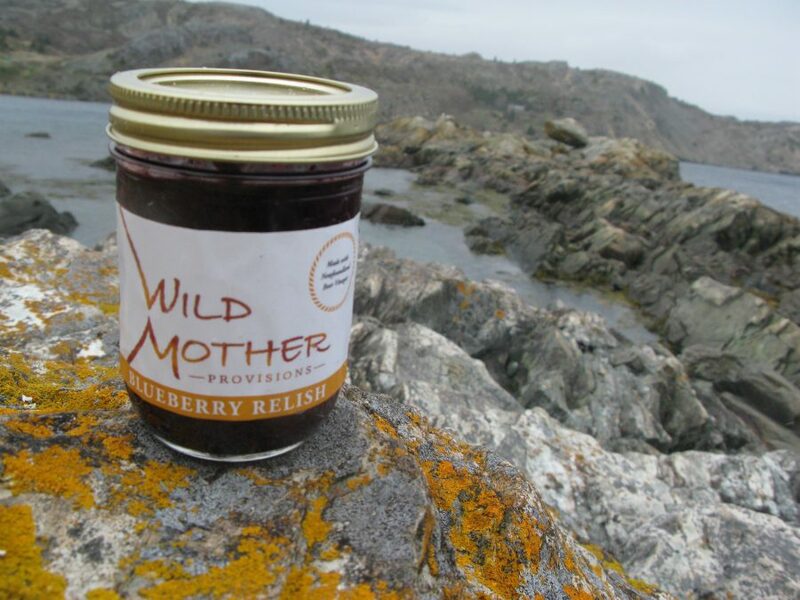 Our product has no best before date – in fact it gets even better as it ages! 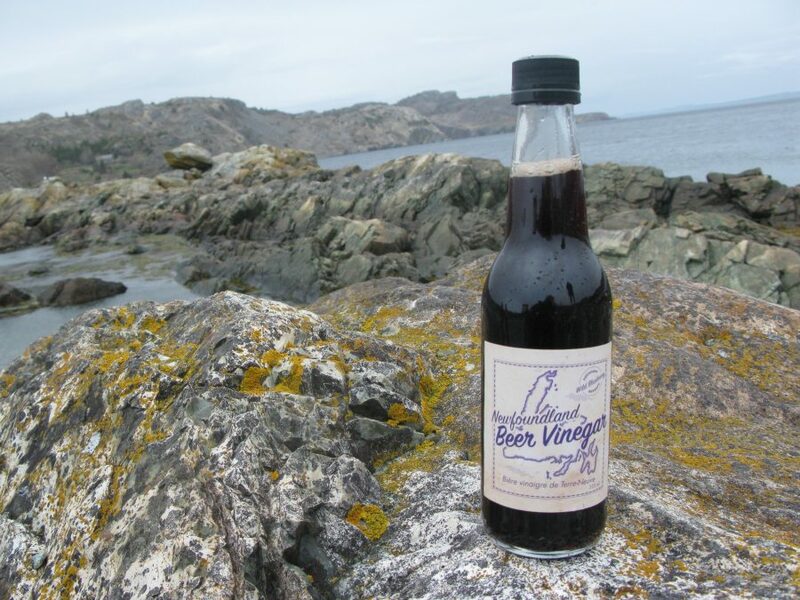 Our beer vinegar or alegar was inspired by the medieval practice of repurposing waste beer into a key recipe ingredient before wine vinegar became the standard. 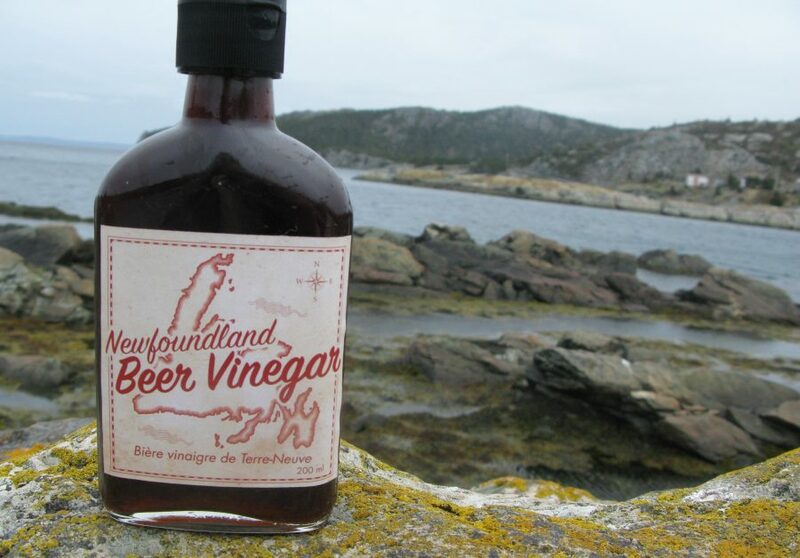 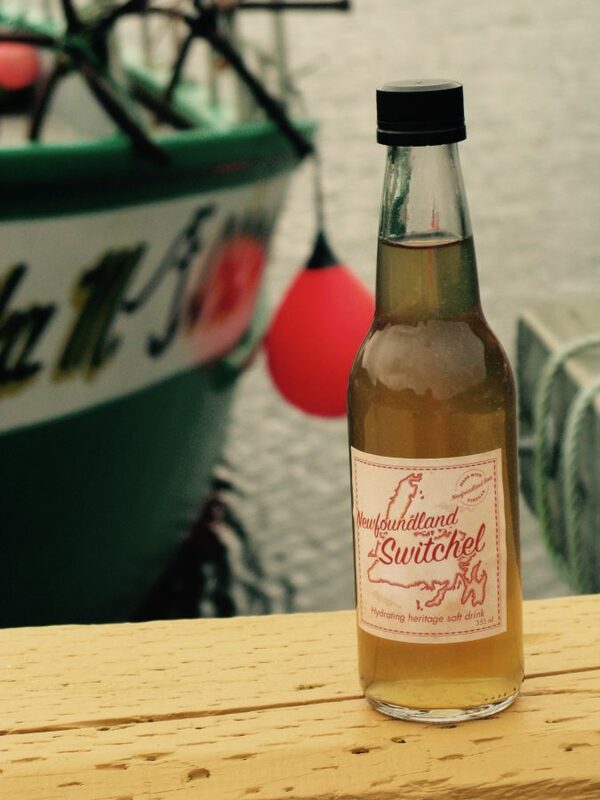 Newfoundland Beer Vinegar is complex but balanced, mild but full flavoured … and black! 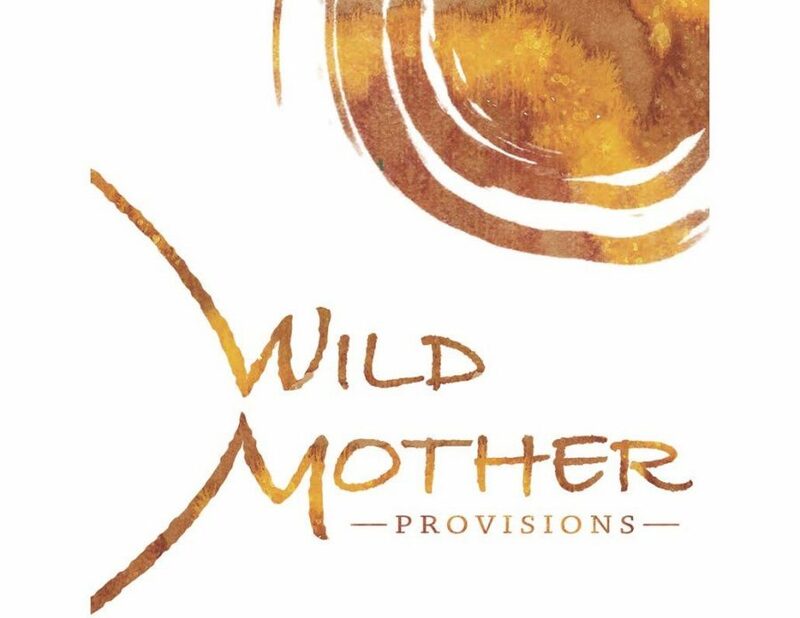 Our chief wild mother is Janet Harron and our technical director is brewmaster Liam McKenna. 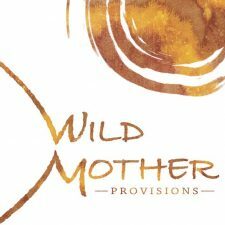 We are a socially responsible company and are as committed to being good corporate citizens as to making a profit. 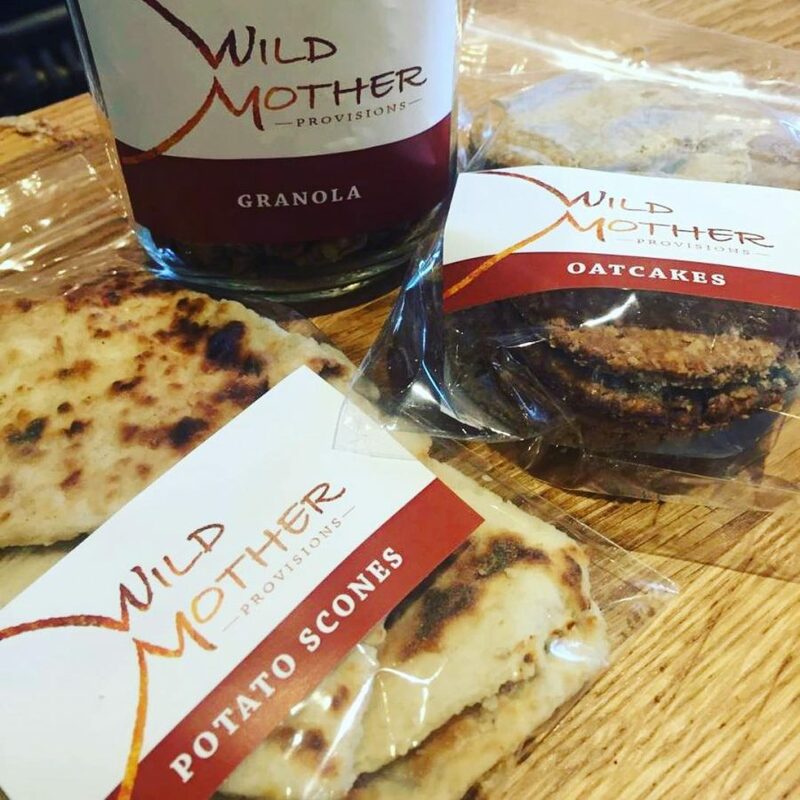 We source local ingredients whenever possible, regularly partner with local businesses, and ensure our packaging is recyclable and has a low environmental impact.